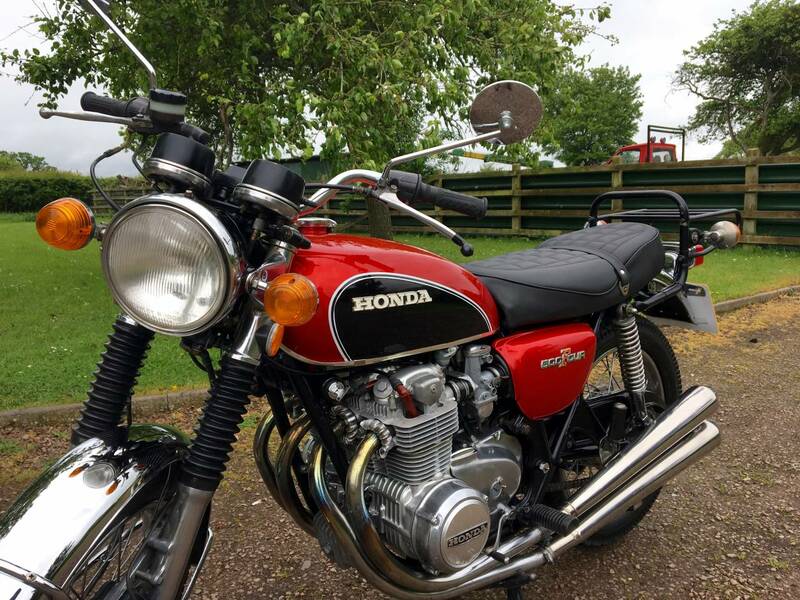 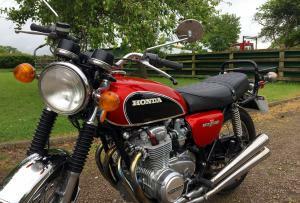 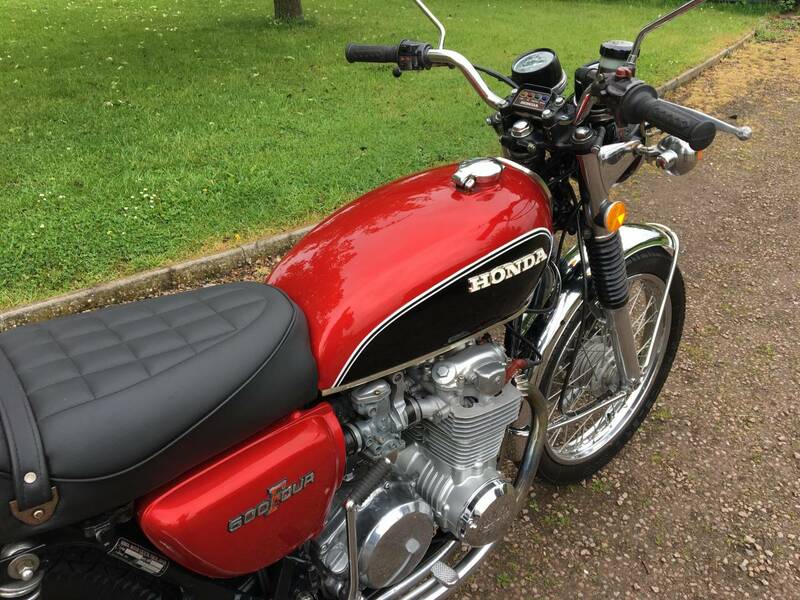 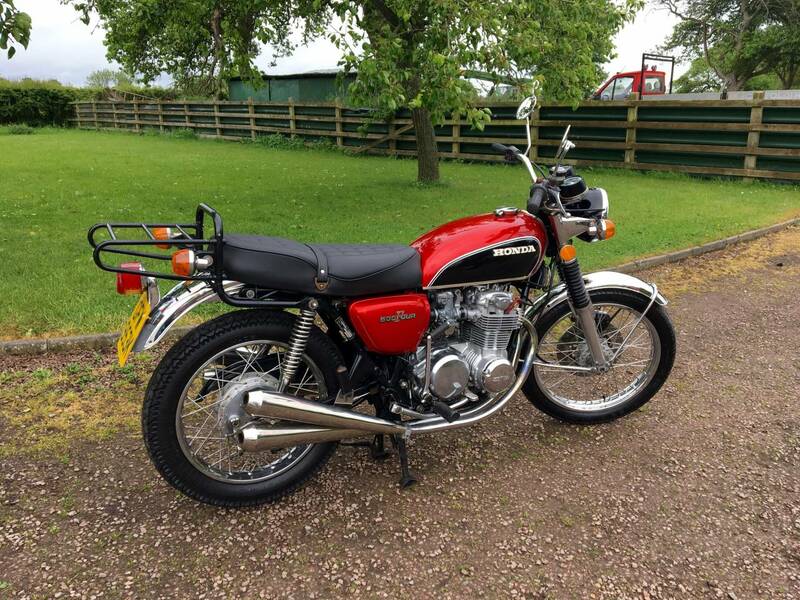 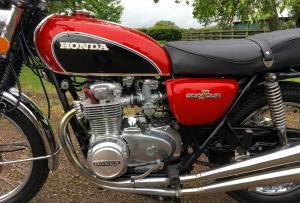 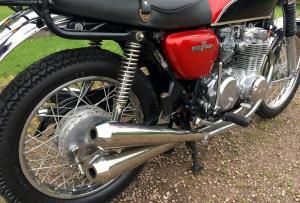 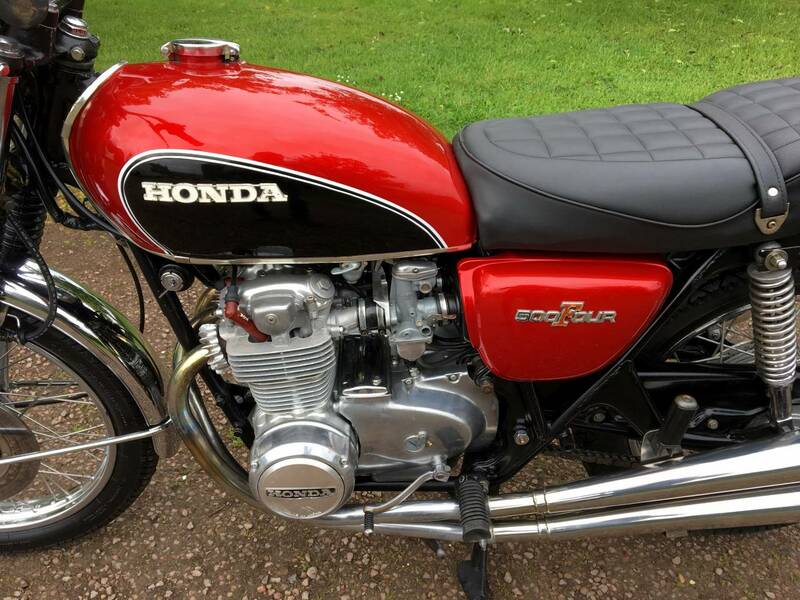 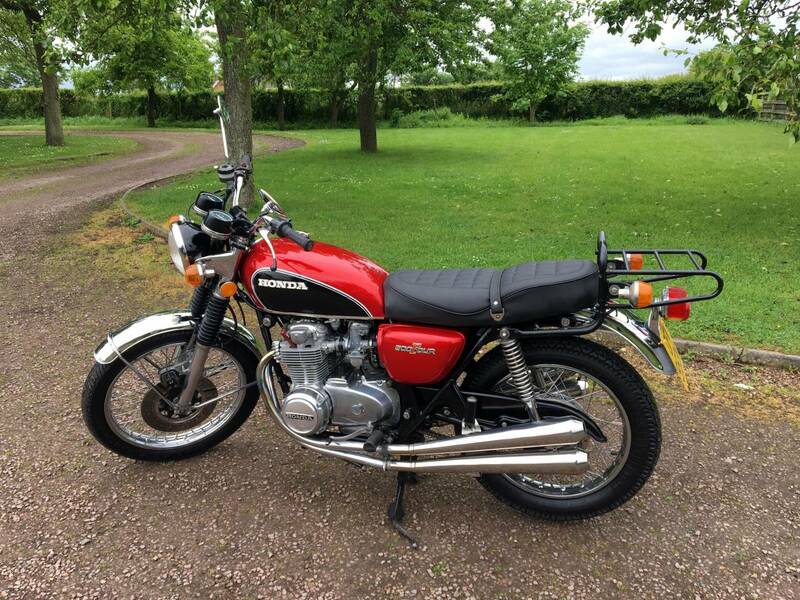 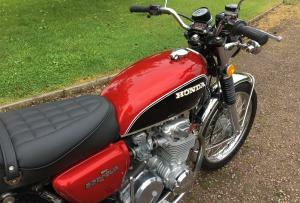 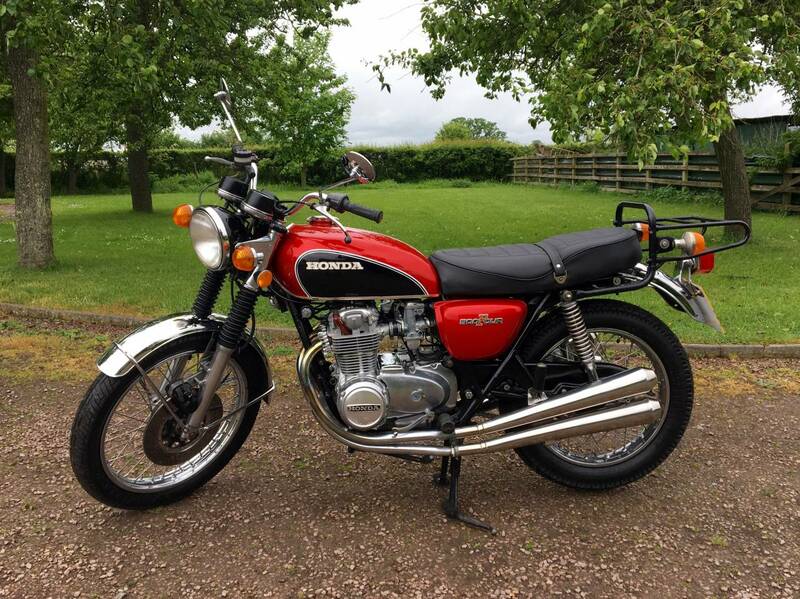 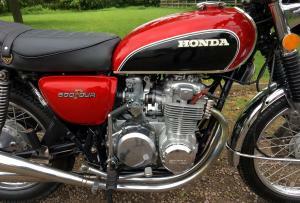 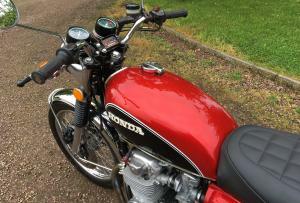 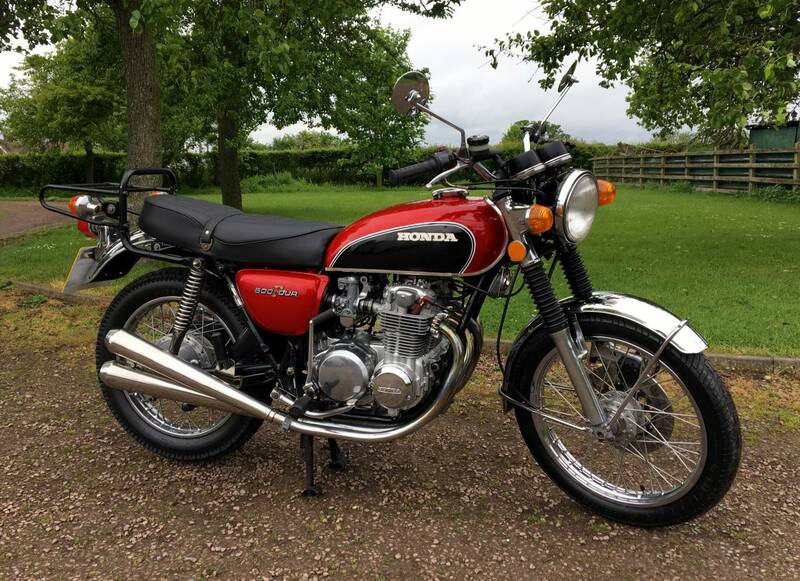 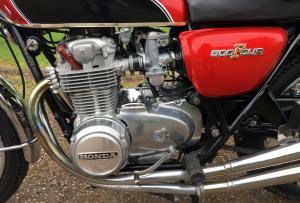 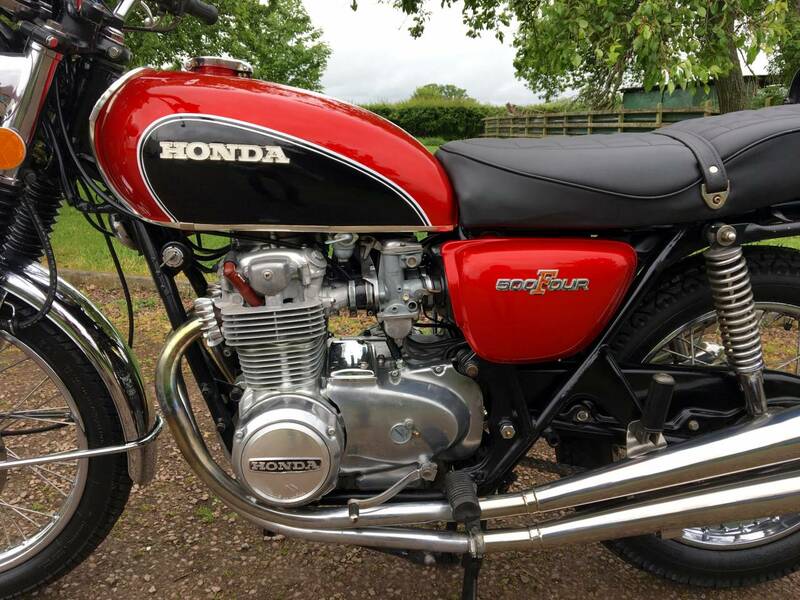 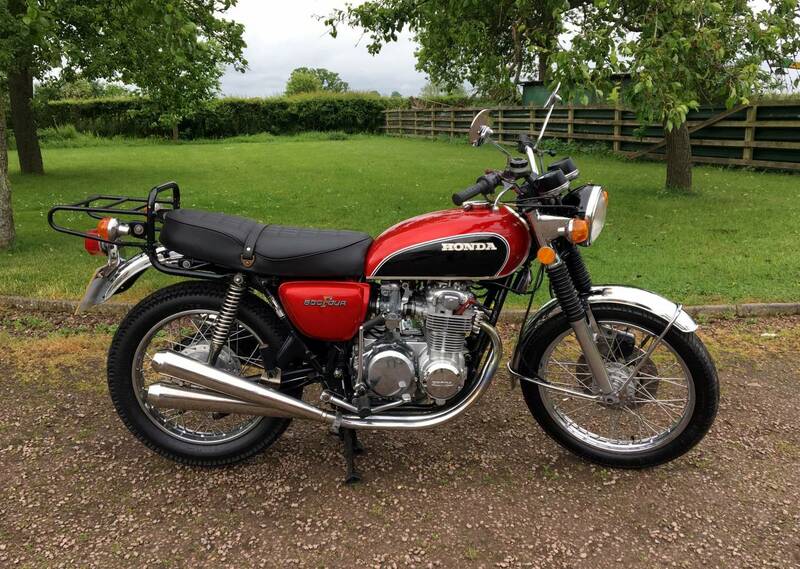 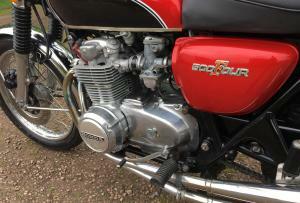 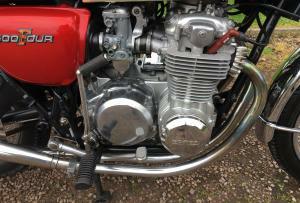 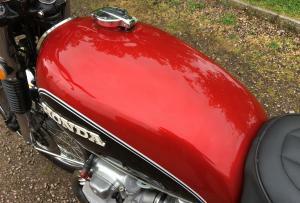 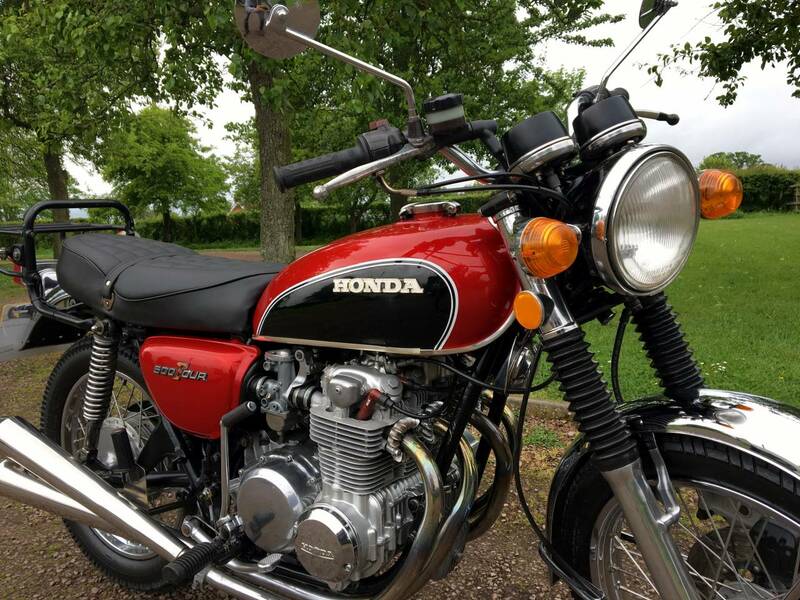 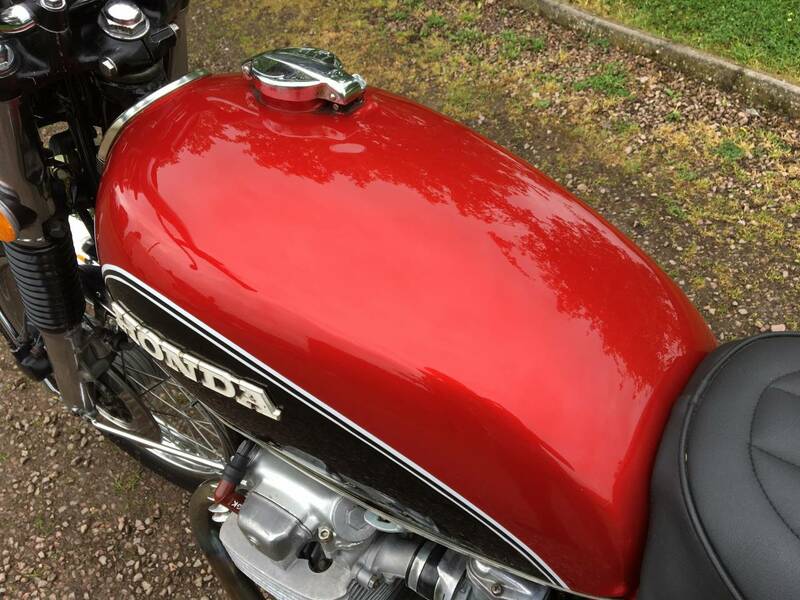 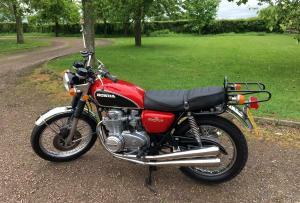 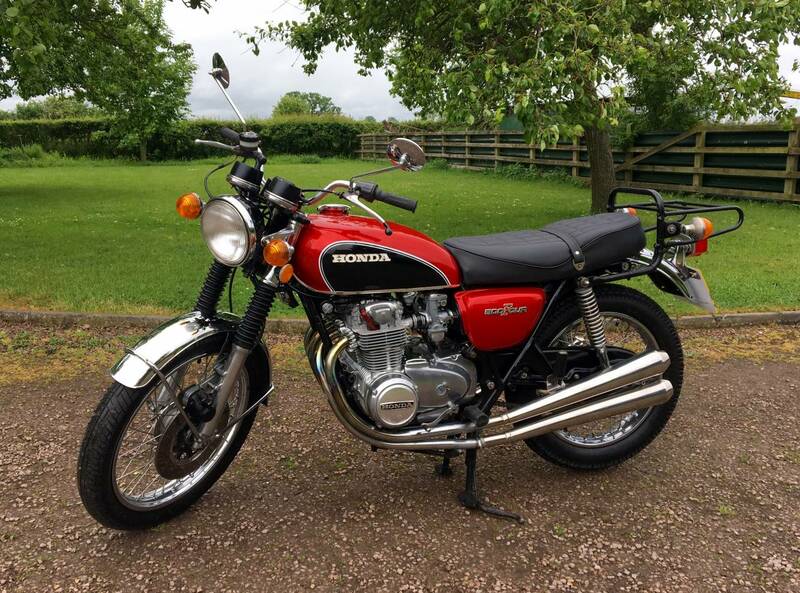 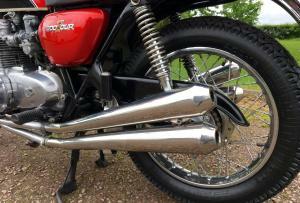 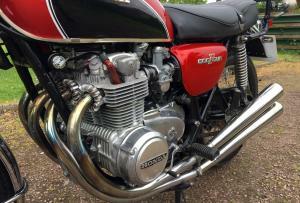 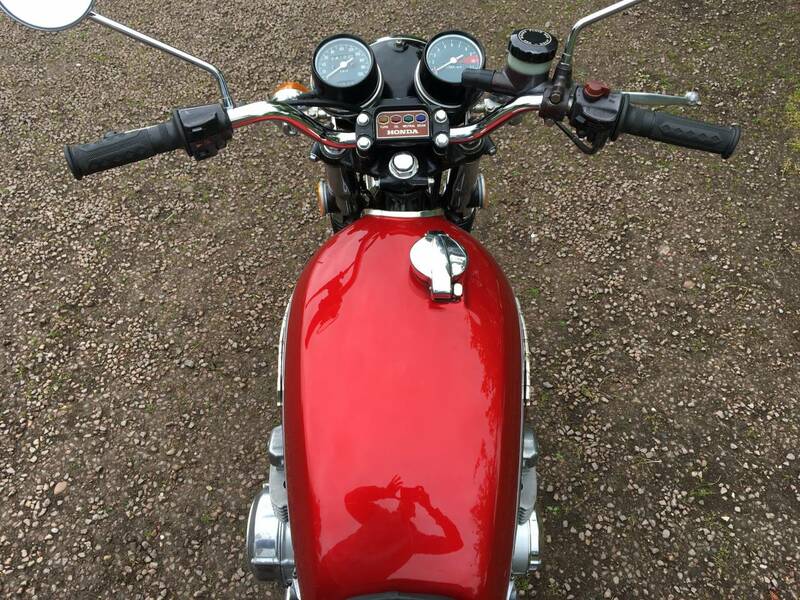 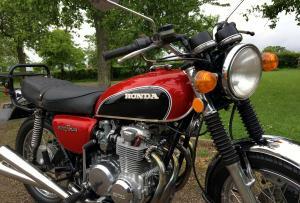 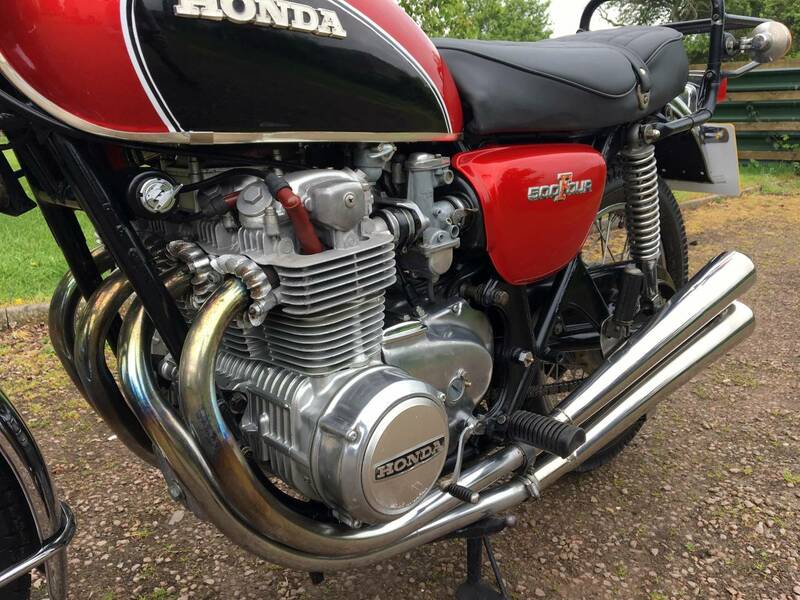 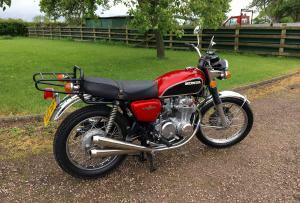 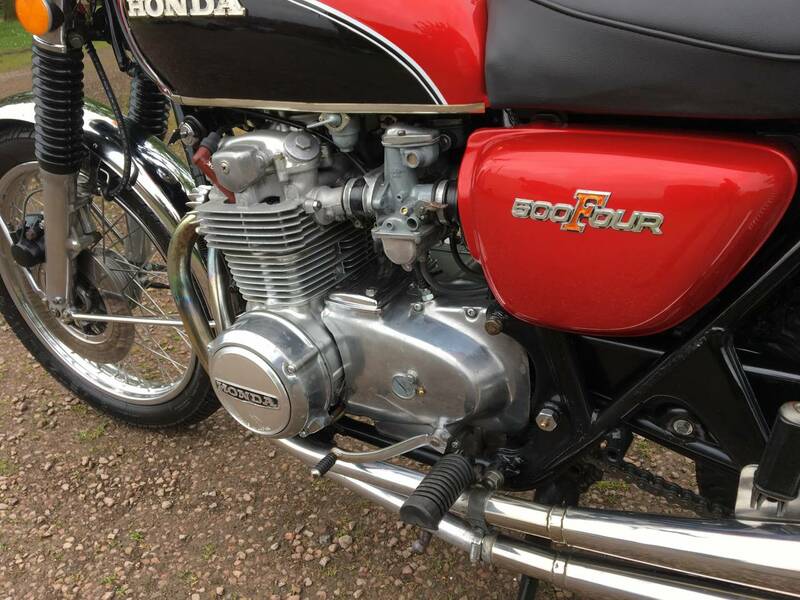 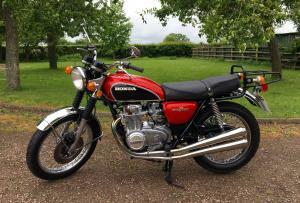 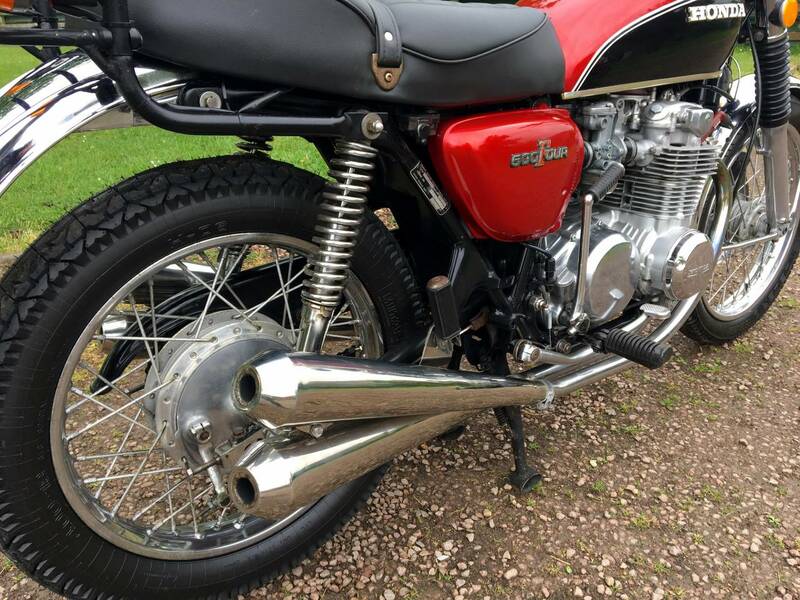 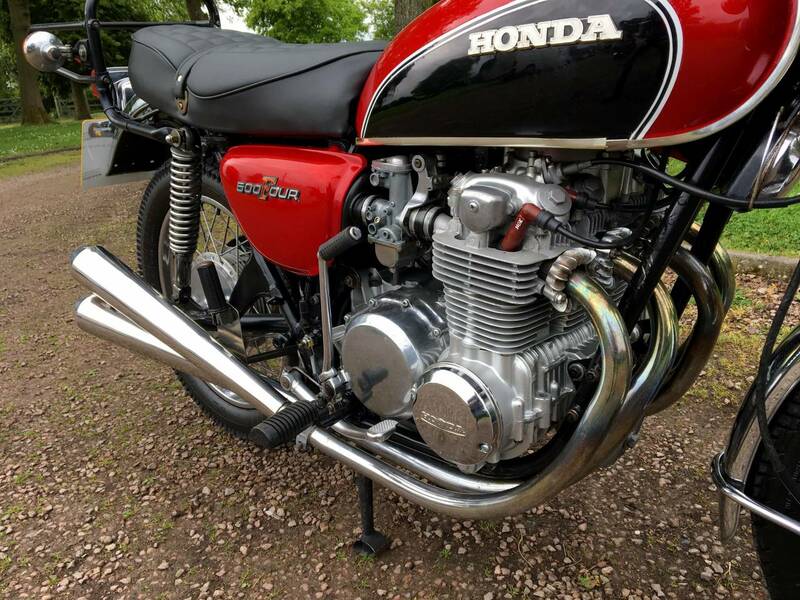 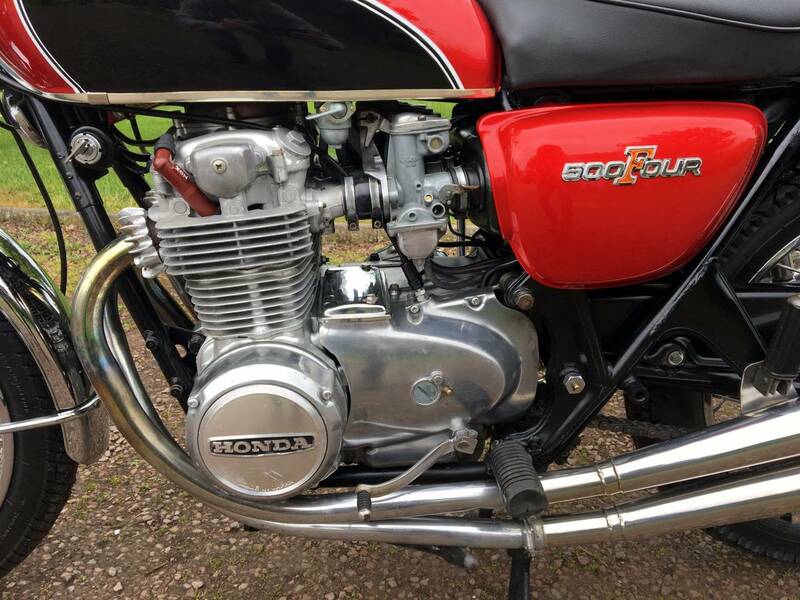 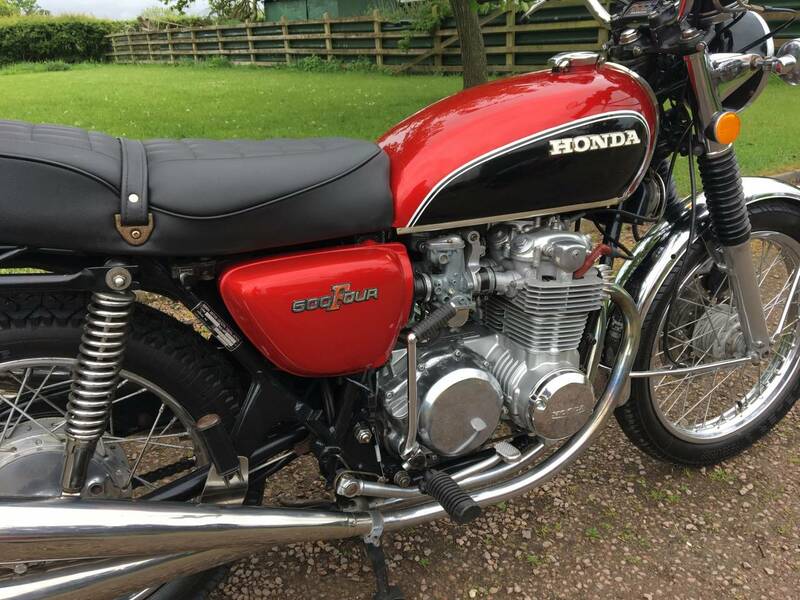 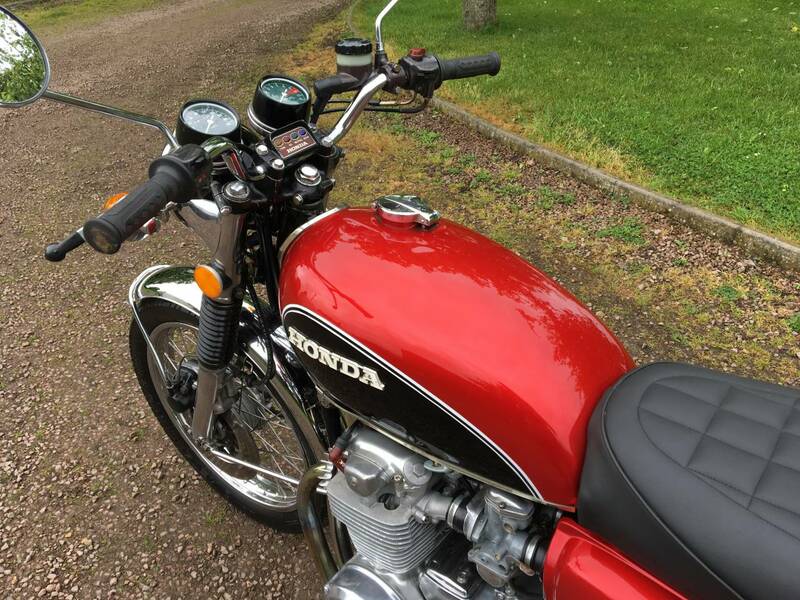 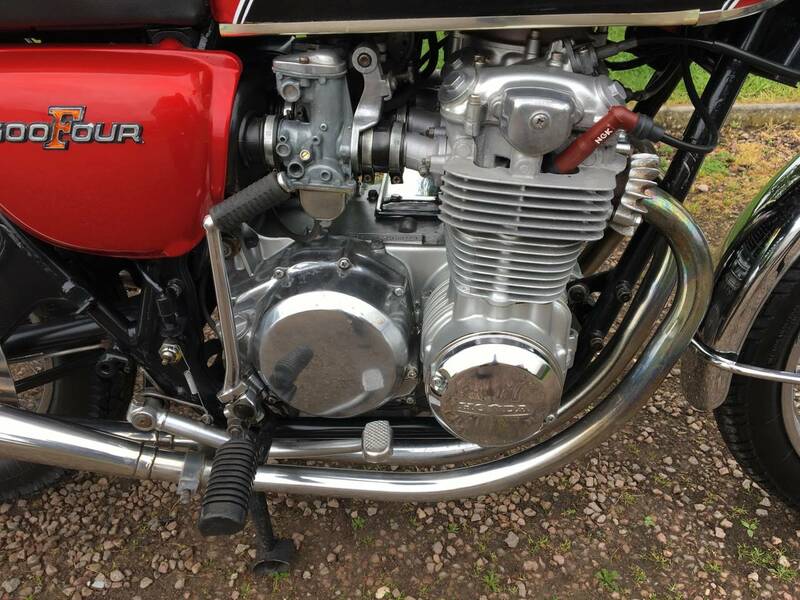 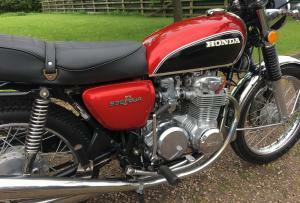 Honda CB 500/4 1972 500cc , In Fabulous Restored Condition And Looking Superb , In Its Bright Red And Black Colour Scheme . 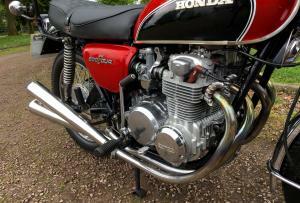 Long Term Owner For The Last 17 Years , With Fully Rebuilt Motor , 2500 Miles Ago , With All Receipts And SS Silencers . 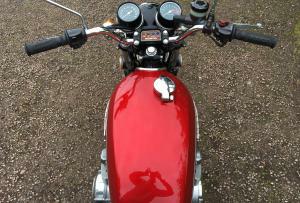 Starts On The Button , With A Mechanically Quiet , Strong Motor . 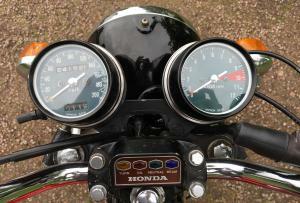 Fresh Mot And Tax Exempt . 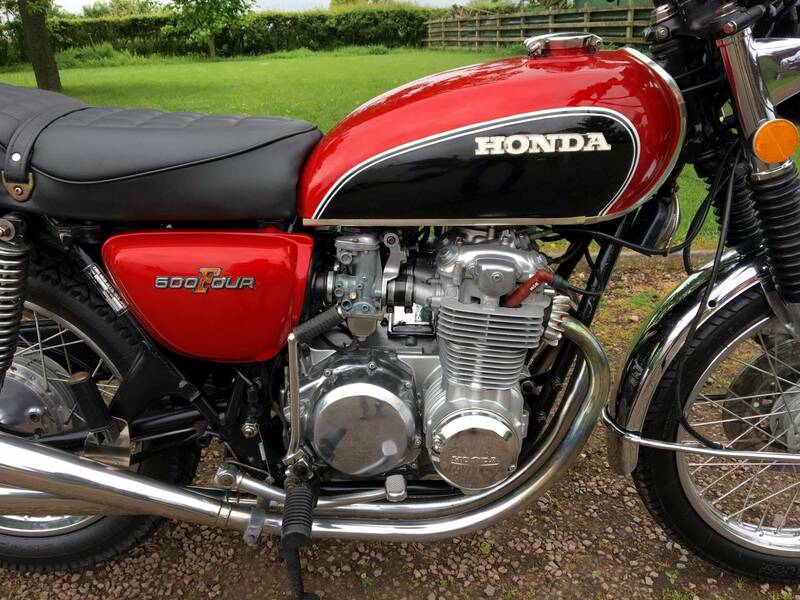 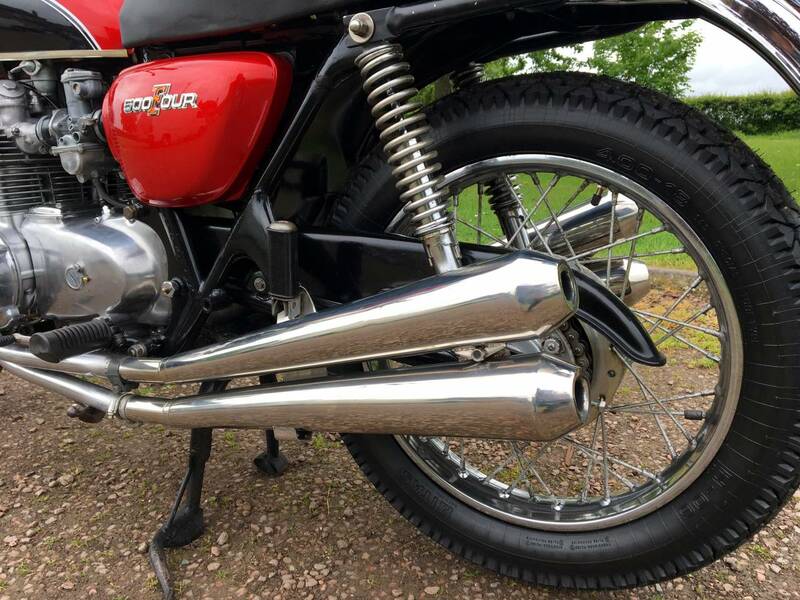 500/4's Are Now Hard To Find And Rarely For Sale In This Condition And Offer A Comfortable Ride And More Punch Than The 400/4 , And Not As Heavy As The 750 , So A Good Middleweight . 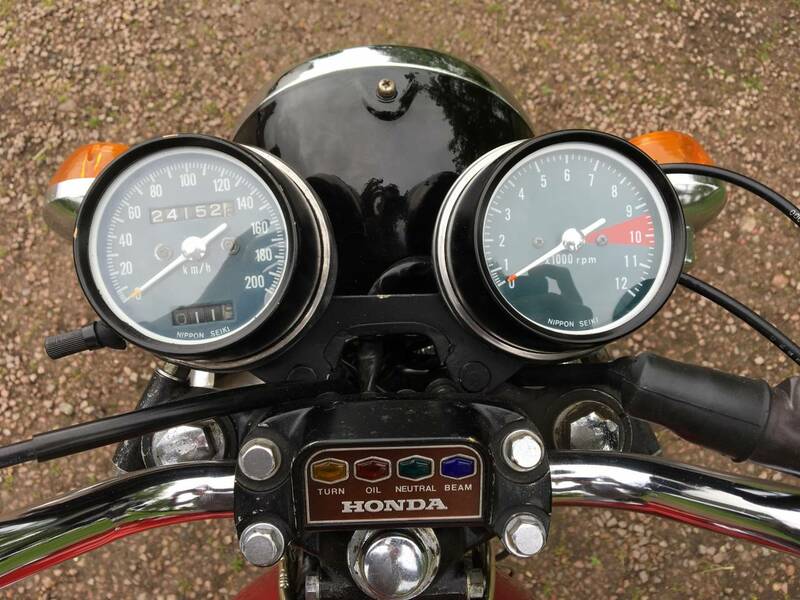 Prices For These Are Rising , As Few Around , So Will Make A Good Investment .